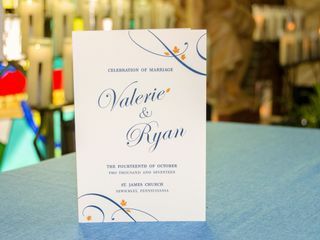 Our Wedding Brand is a wedding invitation company located out of Dublin, Ohio that specializes in custom designs for all things wedding. 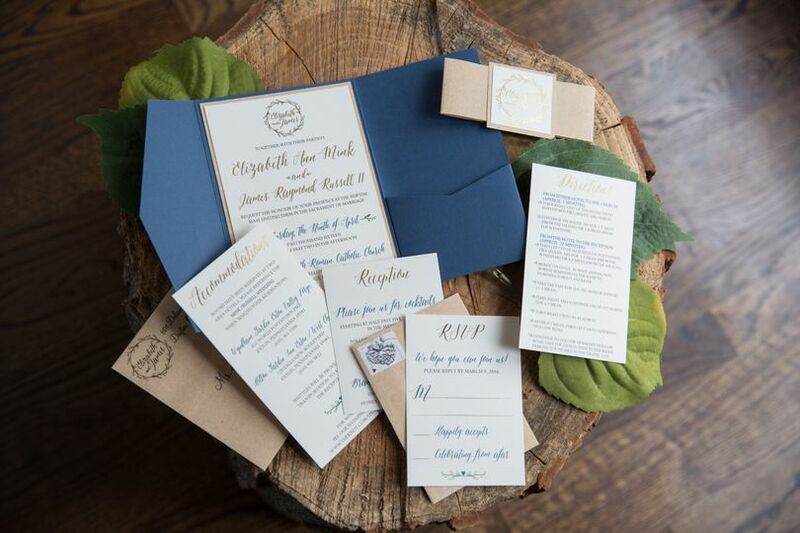 We'll work with you to create all the stationary you need for your wedding and turn your wedding vision into your wedding brand! We keep things simple by putting together an all-inclusive package that fits your needs at one flat-rate price, with a small, upfront down-payment. 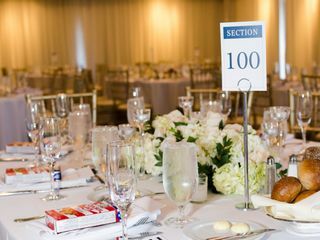 You can purchase individual elements for your big day or choose from two suite packages. 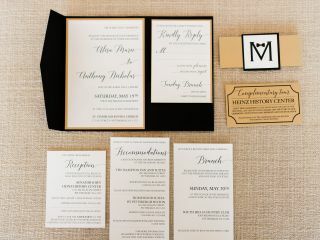 The Simplistic Suite offers couples a custom logo, save the dates, wedding invitations, and envelope address printing. 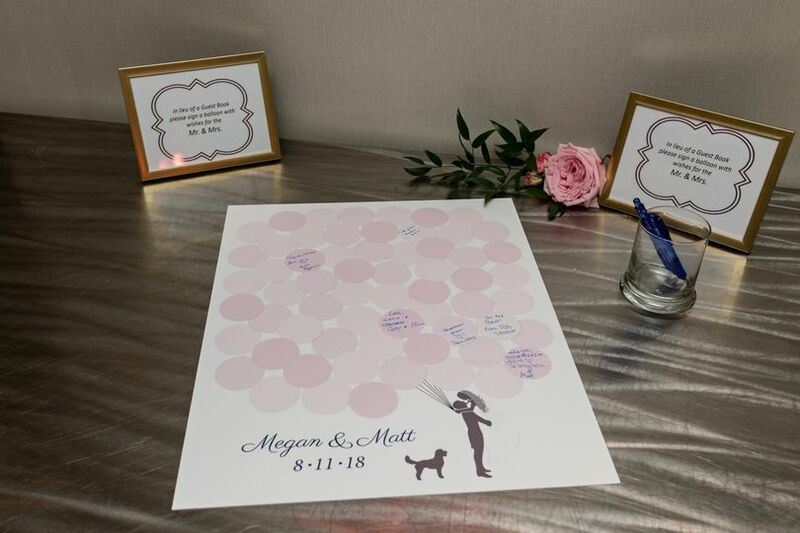 The Signature Suite includes a custom logo, save the dates, wedding invitations, envelope address printing, programs, table numbers and place cards, Snapchat geofilter or welcome sign, and thank you cards. Either suite comes with full assembly and postage stamp application done for you. Choose from many styles and colors with no upcharge between them. 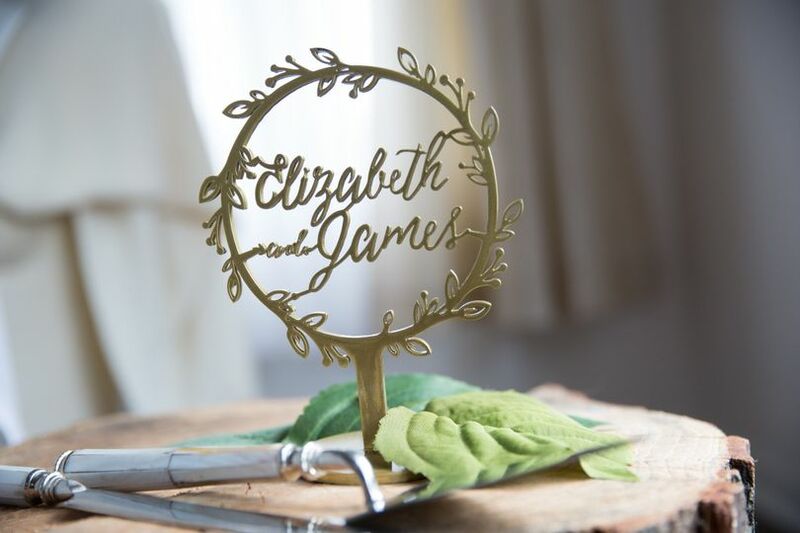 Our Wedding Brand also offers unique items including hand-written calligraphy, custom wax seals, custom metal cake toppers, guest books, wooden signs, acrylic signs, guest welcome bags, maps and more! 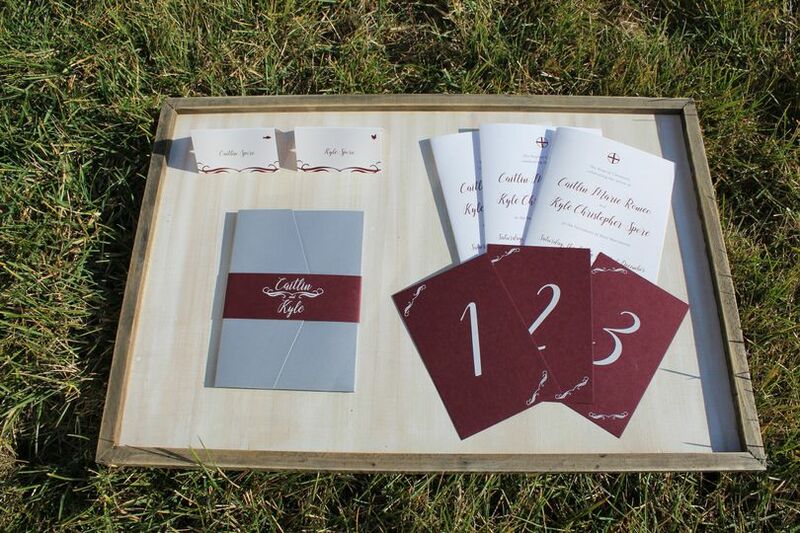 Anything you designed for your wedding, Our Wedding Brand can help. Schedule your free consultant today. 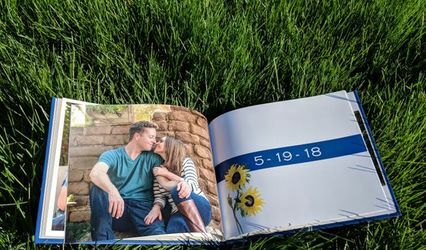 Julie from Our Wedding Brand is truly amazing! 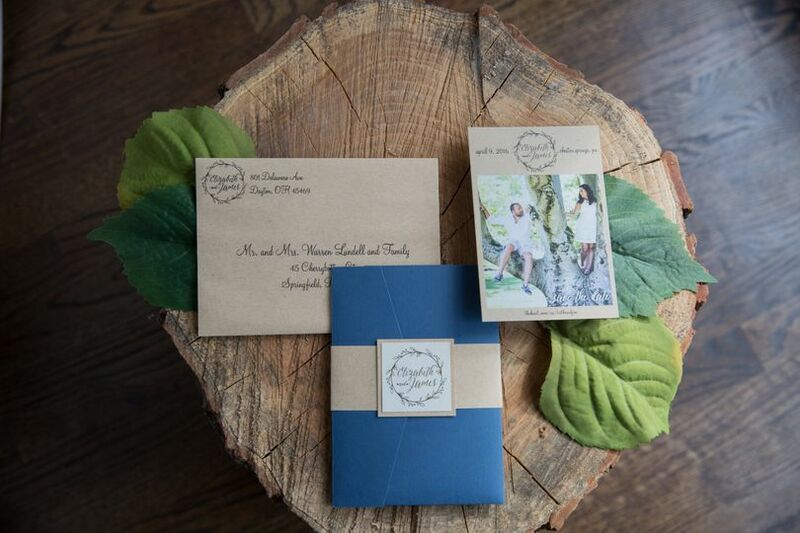 When we first got engaged, we were clueless as to what needed to be done regarding invitations, save the dates, etc. 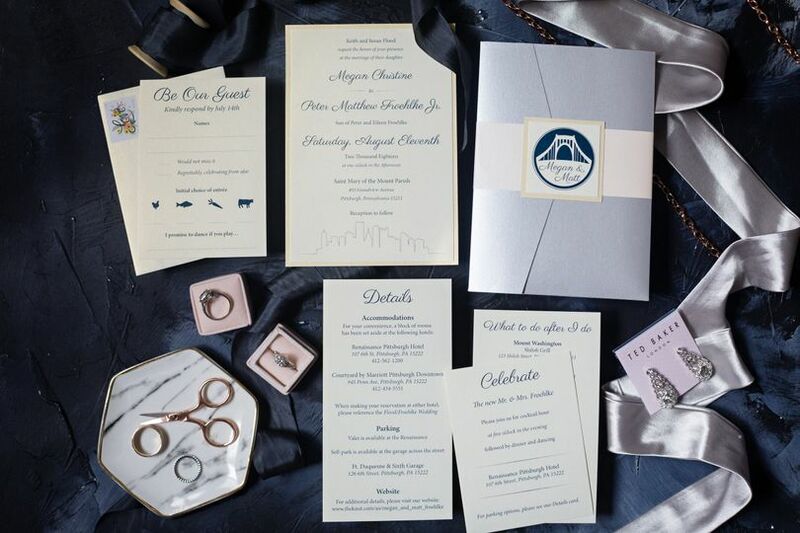 Not only did she create the perfect custom logo for our wedding, she created beautiful pocket invitations, save the dates, envelopes, rehearsal dinner invitations, wedding programs, place cards, table numbers, and thank you cards. She even created a custom Snapchat filter for us and our amazing wedding website! She guided us through the entire process of what needed to be done and when everything needed to be completed. She was so kind, professional, and responsive and made any changes we needed very quickly. We got so many compliments from our friends and family about how amazing everything was. 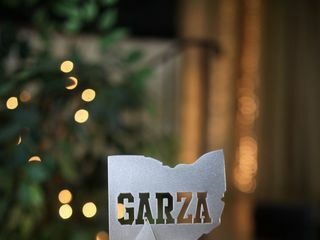 I highly recommend Our Wedding Brand to everyone getting married! Looking back on our wedding, it was a such a special time and we are so thankful we had Julie help us make it even more special. The quality of the product is top notch, but what really sets Julie apart is that she listened to our vision and listened to what we wanted. She really did a great job of personalizing everything to our taste. 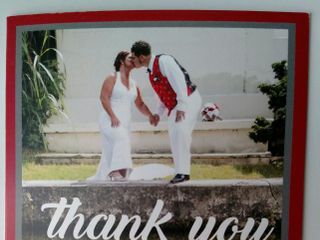 We also were extremely happy with her responsiveness and the easy and open lines of communication. 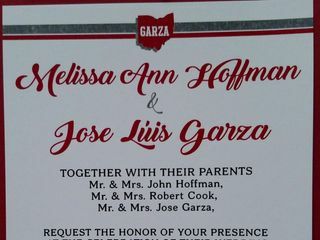 She is also able to help out with much more than just invites, we also had her do wedding sign, thank you notes, pre-addressed envelopes, etc. 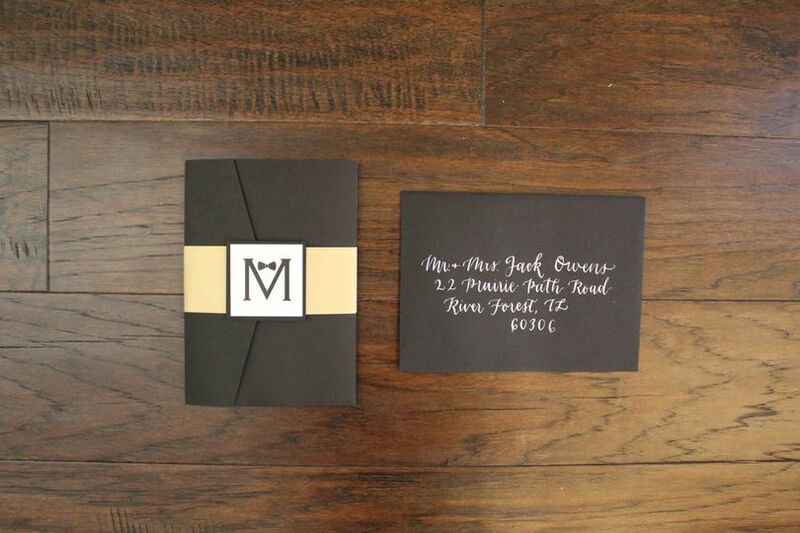 Julie did a great job of customizing a package for exactly what we needed with our wedding. She was a pleasure to work with and made everything stress free! No regrets! 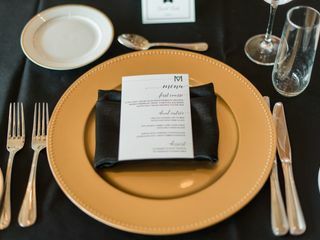 It's wedding season and we're celebrating by offering all couples a Free Custom Guest Book when you book your wedding with us before 4/30/2019. 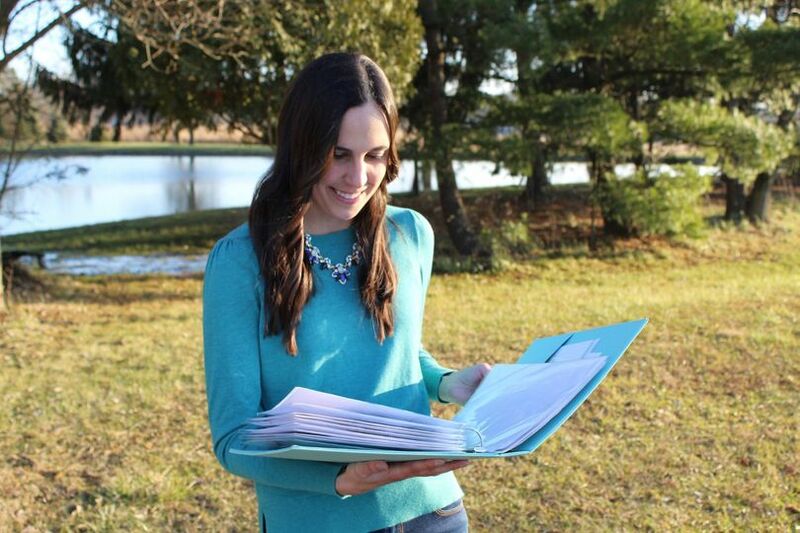 You'll receive a 20 page hardcover full color guestbook, customized for your wedding style / theme. 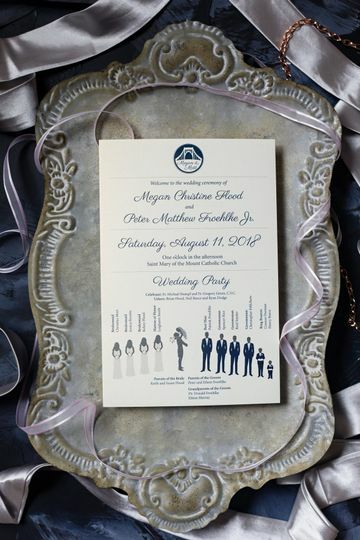 This is a beautfiul way to display your engagement photos and capture notes from guests at your wedding. Contact us for more information. Must mention this deal to receive offer.